Lava to boast Android Jelly Bean 4.2, Really soon! LAVA is going to be the first in the real budget Tab segment to come up with the first ever Tab which will run on Android’s latest Jelly Bean v4.2. So far only Google Nexus has sported this version in their various Tab variants. 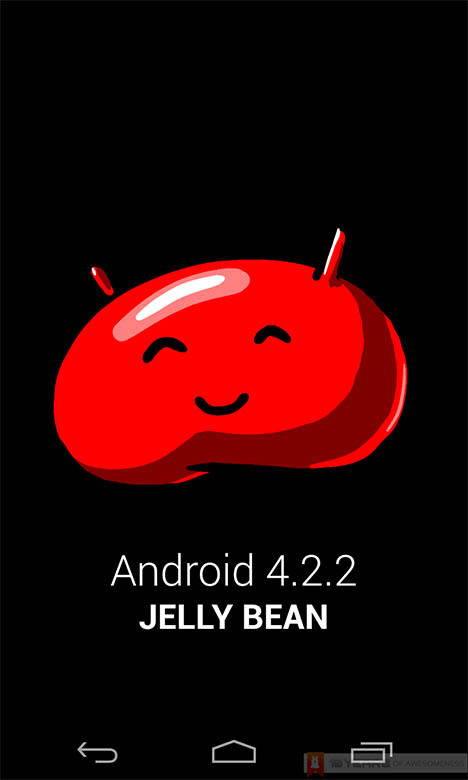 A lot of the high-end bigger players come with their complete preparations to adjust or upgrade suitably to the advanced Jelly Bean versions, but a pre-installed Jelly Bean v4.2 is still rare. The advent of Jelly Bean v4.2 was much awaited and is indeed some news, all credits to LAVA to bring an end to this wait. The sources from the company haven’t spilled much about the name and cost of the Tablet PC which will flaunt this newest Android version. But we presume from various facts and figures (plus a helpful revelation from a helpful inside source) that this upcoming Tablet PC will see a tag, hosting a price much below Rs 10,000.